In a large pitcher, combine drink mix, sugar, water, vodka, and lemon juice. Add sliced lemon; stir well. 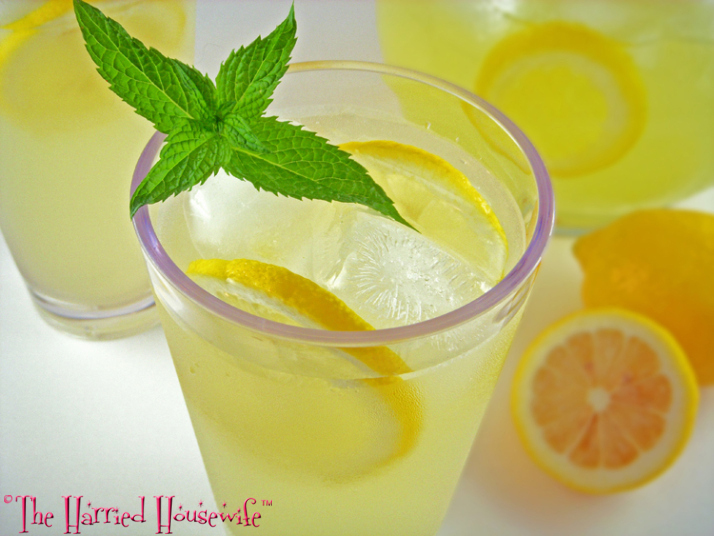 Place ice cubes in glasses; pour lemonade mixture over ice cubes. Garnish with fresh mint, if desired. Makes 8 servings.